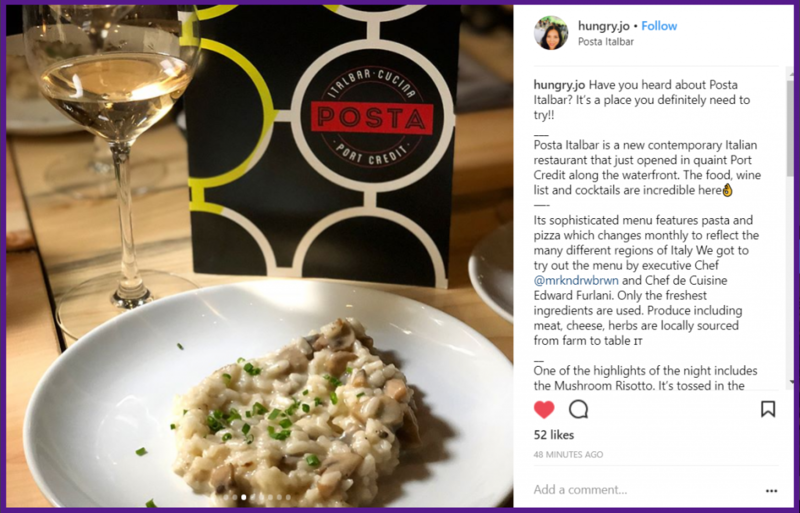 When it comes to Instagram marketing, everyone has their own way to drive traffic and engagement. Many users that I’ve coached had previously tried the “shot in the dark” method. This usually stems from some google searches they have done and blog posts they have read. Then they use this newfound knowledge and take a guess to come up with an approach that seems like it may work. The issue with this approach? It doesn’t optimize your efforts or the time you spend. This is where influencer marketing comes into play. Influencer marketing is a shift in strategy, where instead of putting all of your energy towards directly targeting your market, the focal point turns to influential people instead. These influential accounts have the power to create trends and boost the popularity of certain products or styles. They help you to draw more targeted attention. Mega influencers include celebrities, athletes, artists, actors, politicians and anyone that has the fame and stardom to draw crowds of users purely from their name. These accounts tend to have 1+ million followers, only access this type of reach if you have the the right budget. For example, a sponsored post by Kim Kardashian could cost upwards of $260,000. 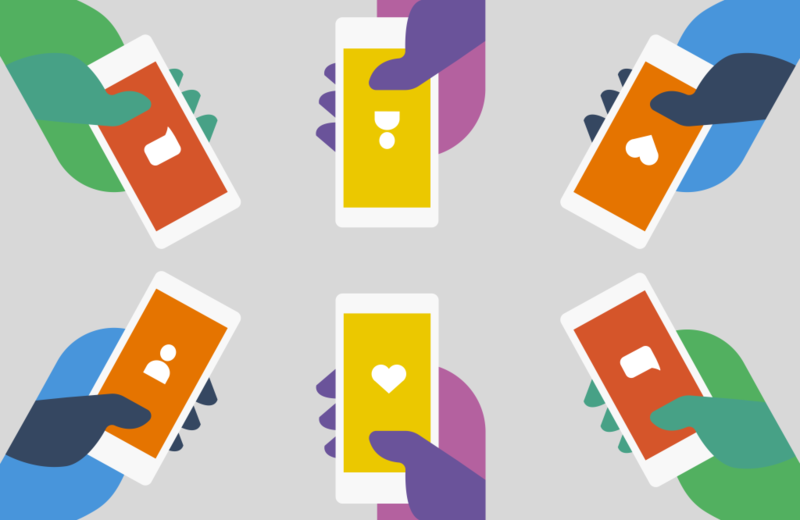 This would results in an engagement rate of 1-5% from 103 million users. 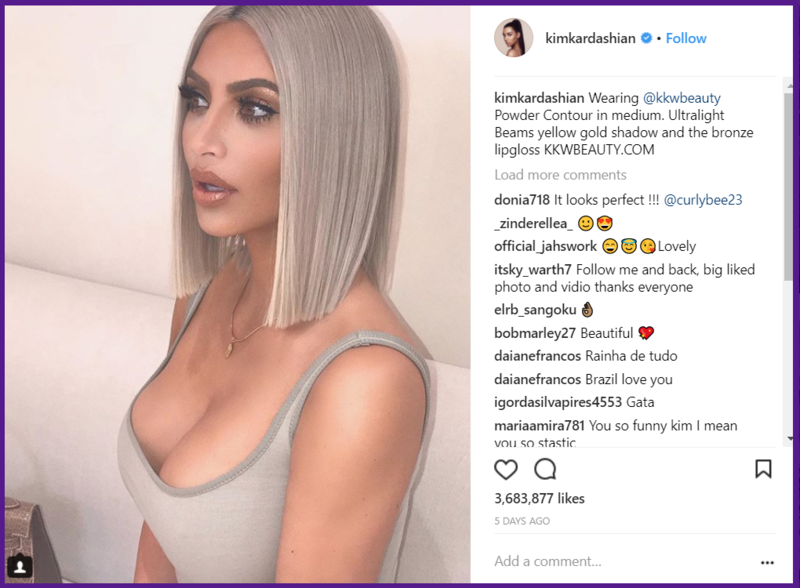 Purchasing this this type of influence guarantees a high level of awareness, but it is harder to gauge which audience you will be targeting as Kim’s follower base is very broad. Macro-influencers include bloggers, journalists, executives and other users with 100,000 to 1 million followers. These users may have a large audience but will most likely reach a more niche audience than mega influencers. Macro-influencers tend to draw attention outside of their local environment and develop global reach. To attain the benefit of macro-influencers, you can expect to pay thousands of dollars per post. Micro-influencers generally have a following of at least 5,000 but less than 100,000. They can be the easiest type of influencer to approach as they are constantly looking for new ways to build their own personal brands. The smaller accounts have the ability to better target a more specific market or area as their focus usually targets a more local demographic. These users can be approached with goods or services that can help to improve their status as an influencer, and they tend to charge hundreds of dollars per post. If you want an easy way to identify micro-influencers and prioritize who to reach out to, check out Ninjababble. Advertising such as pop-ups, pre-roll video ads and email advertising can all be blocked. A report from IAB uncovered that 26% of users on a desktop use a service to block ads from websites. 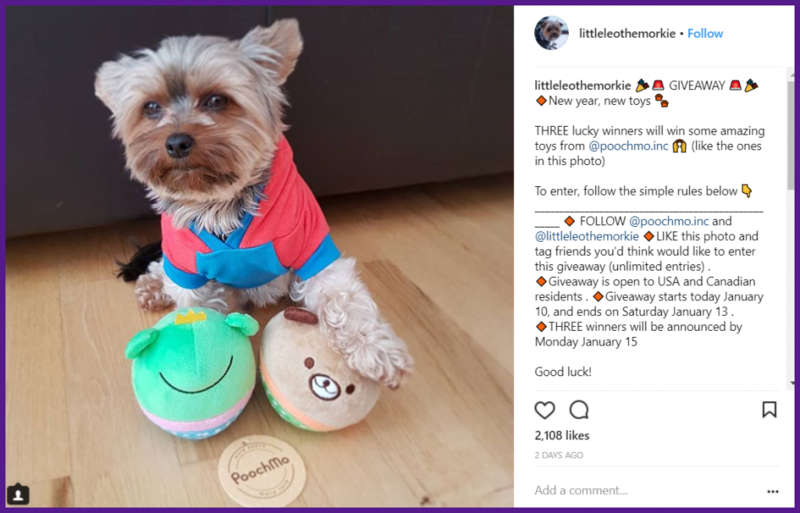 Since following an Instagram account is at each users discretion, influencers who post branded content cannot be prevented from getting their message through to their audience. Also, the familiar face and trust influencers build through their content makes influencer marketing feel more natural and authentic than spoon-fed advertising. Influencer marketing has proven to be much more effective at drawing traffic and generating ROI than traditional digital marketing methods. A study done by the Burst Media Digital Agency uncovered that $6.85 was made on every dollar spent from influencer campaigns. Another study focused on influencer marketing by the Nielsen Catalina Solutions, uncovered an increase of 11x on ROI compared to traditional marketing efforts. Influencer marketing helps attract your ideal audience to get the highest return on every dollar spent. A global study revealed, 92% of consumers have a trust within earned media more than other types of advertising. Influencers create an unspoken relationship with their audience that is built on passion, trust and authenticity. Whereas visitors spend 9 seconds on an ad, the influencer marketing content can draw the attention of its audience for an average of 2 minutes and 8 seconds. If you’re ready to get started with influencer marketing, check out Ninjababble and run some influencer reports. Ninjababble helps you to identify relevant micro-influencers. You can even add your competitors or any public Instagram account and check out who their influencers are.